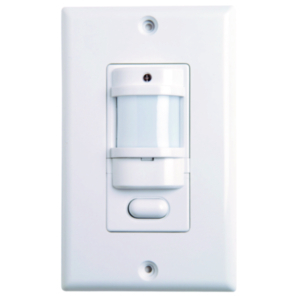 The IWSZPM is a Title 24 compliant, manual-on, passive infrared (PIR) wall switch occupancy sensor that provides excellent energy savings and reliable motion detection. 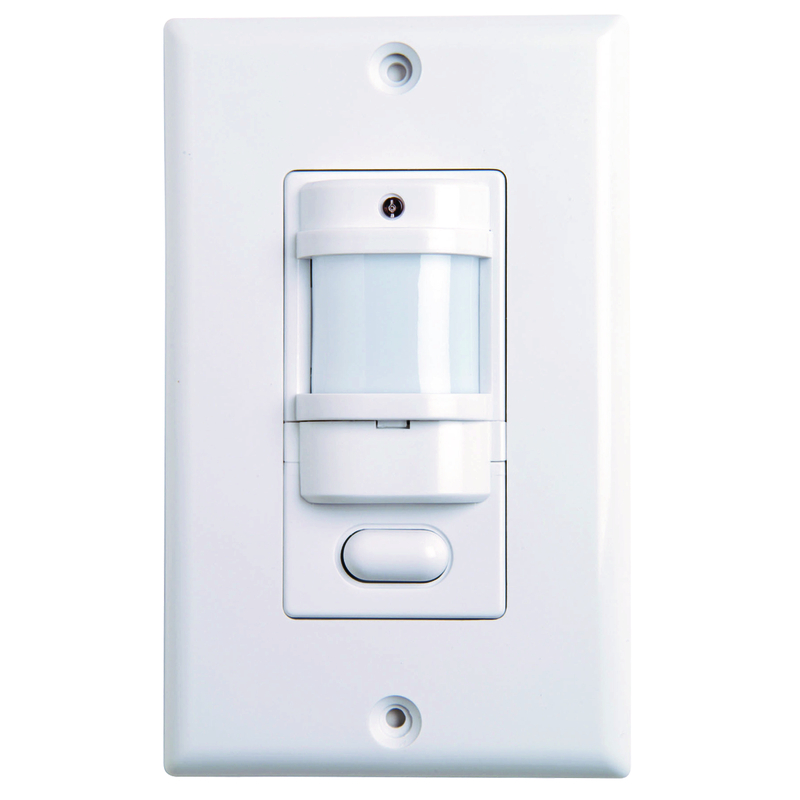 The sensor's low-profile casing design provides the perfect wall switch for residential areas, such as bathrooms, garages, laundry rooms, utility rooms, and dining rooms. The IWSZPM's manual-on/automatic-off operation meets Title 24 guidelines for residential lighting, which require a person to manually turn on lighting and and a system to automatically turn off lighting during vacancy.